Previous studies on the association between uric acid and bone mineral density yielded conflicting results. 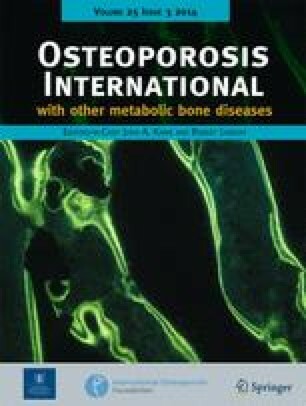 In this study, we demonstrated positive association between uric acid and lumbar spine bone mineral density in peri- and postmenopausal Japanese women. Further research is needed to elucidate the underlying mechanism. 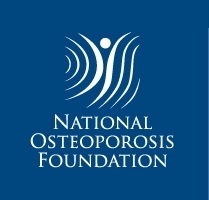 Oxidative stress has been implicated in the pathogenesis of osteoporosis. Uric acid, a potent antioxidant substance, has been associated with bone mineral density but previous studies have yielded conflicting results. The objective of the study was to examine the association between serum uric acid and lumbar spine bone mineral density (BMD). This was a retrospective analysis of medical records of 615 women, aged 45–75 years, who had lumbar spine BMD measurement by dual-energy X-ray absorptiometry as a part of health checkup from August 2011 to July 2012. Mean serum uric acid level was 4.7 mg/dL. Serum uric acid level was positively and significantly associated with lumbar spine BMD independent of age, body mass index, smoking, drinking, physical activity, years after menopause, diabetes mellitus, hypertension, serum calcium, estimated glomerular filtration rate, plasma C-reactive protein, and serum alkaline phosphatase (standardized beta = 0.078, p = 0.049). Uric acid rapidly increased until the age of 60 years, and then decelerated but continued to increase thereafter. The association between lumbar spine BMD and uric acid remained significantly positive after excluding women older than 60 years. The present study showed that higher uric acid levels were linearly associated with higher lumbar spine BMD in peri- and postmenopausal Japanese women. Further research is needed to elucidate the underlying mechanism of the association between uric acid and BMD. The authors wish to thank the staff members and patients of the Center for Health Check-up and Preventive Medicine in Kanto Central Hospital.